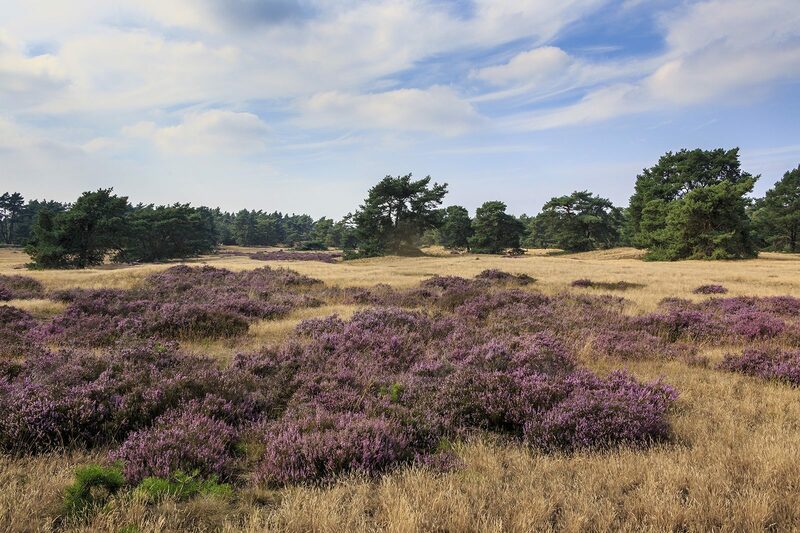 The Veluwe is a perfect place for a spa vacation in the Netherlands. 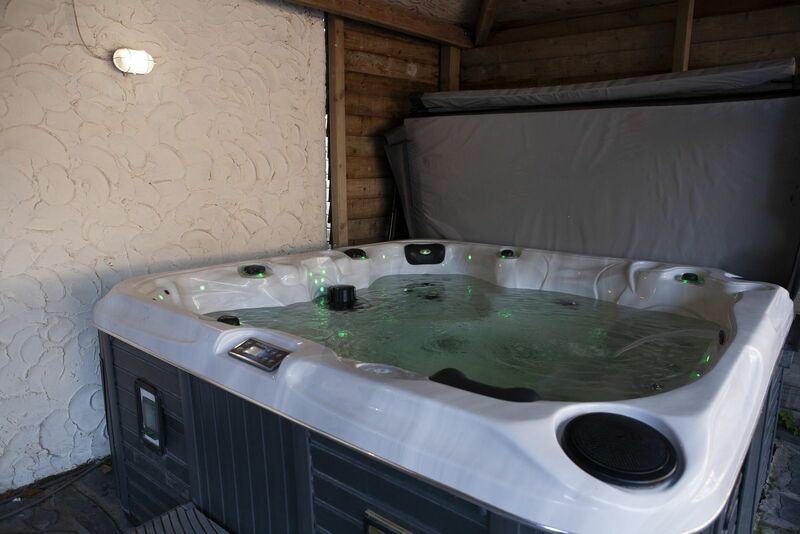 The villa has its own sauna, swimming pool, and hot tub! 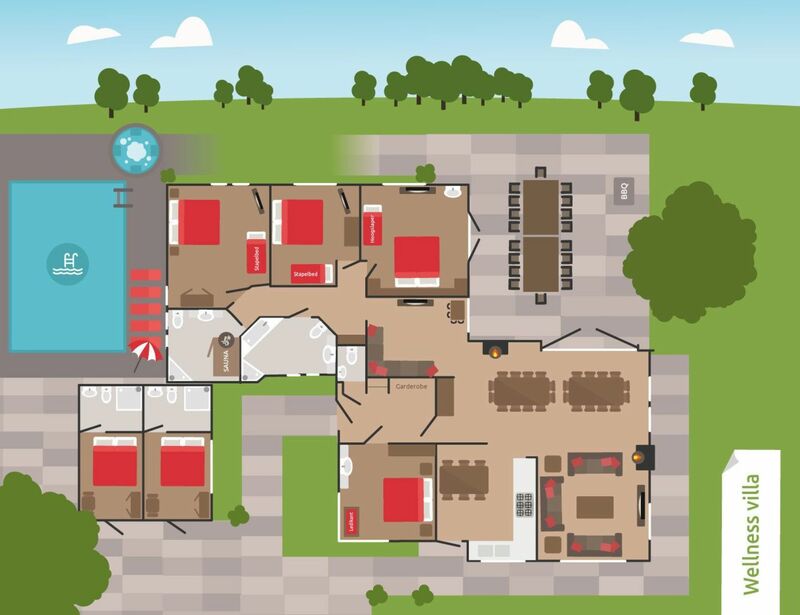 The accommodation is a combination of the villa itself (14 people) + two separate hotel rooms with bathroom, located next to the villa (2 x 2 people). 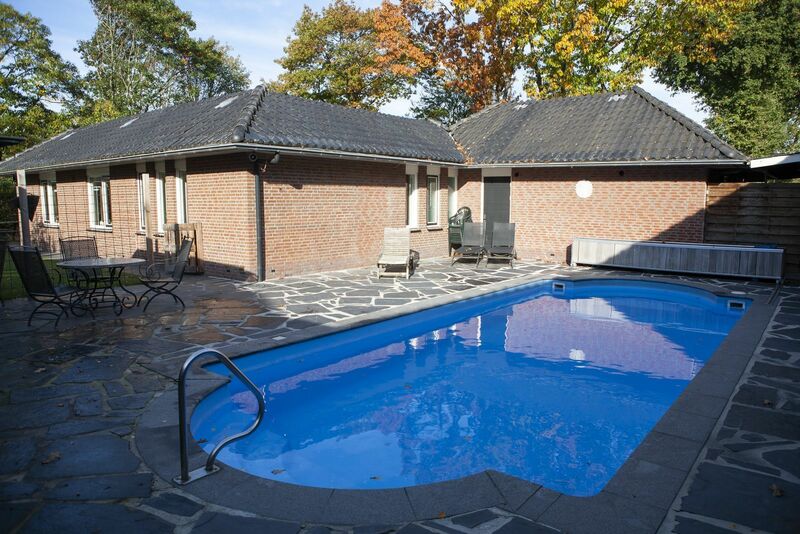 Furthermore, there are 2 bathrooms, a large kitchen, 2 sitting areas, and 6 bedrooms. What else could you possibly need? 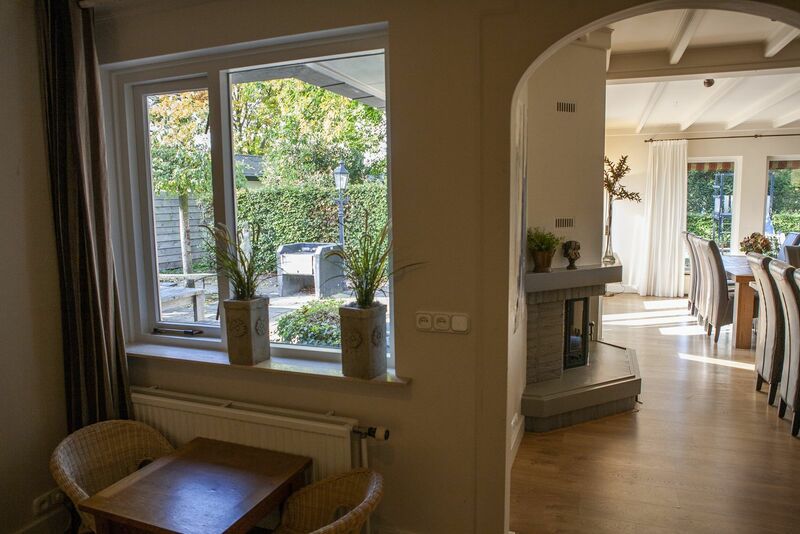 Our 18-person spa bungalow has all the ingredients to make your stay in the Veluwe a success! 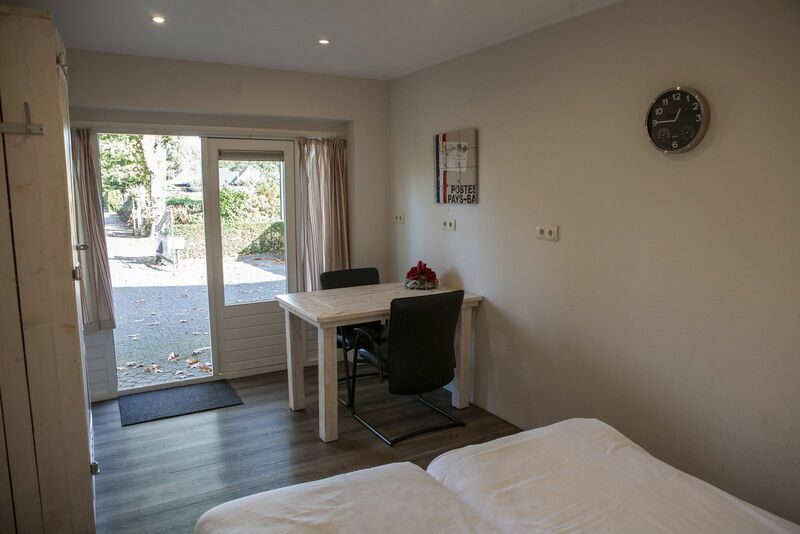 Going on a vacation with a large group of people is always great, but what if all those people can also stay in one comfortable 18-person group accommodation in the Veluwe? 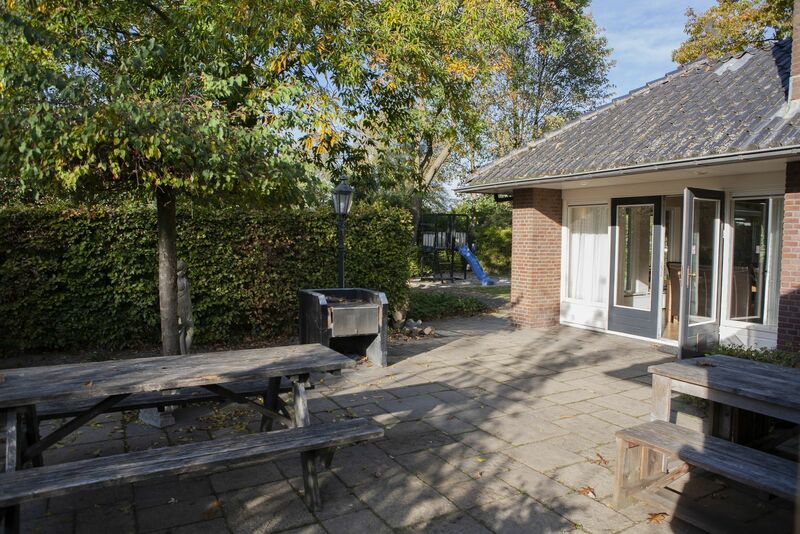 Recreation park De Boshoek gives you that possibility. 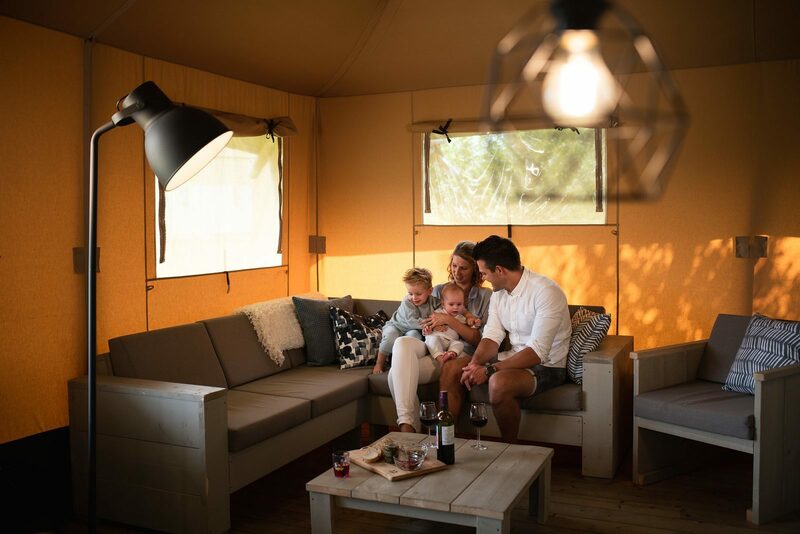 You can easily rent an 18-person bungalow with us, so you can enjoy an amazing vacation with the entire group. 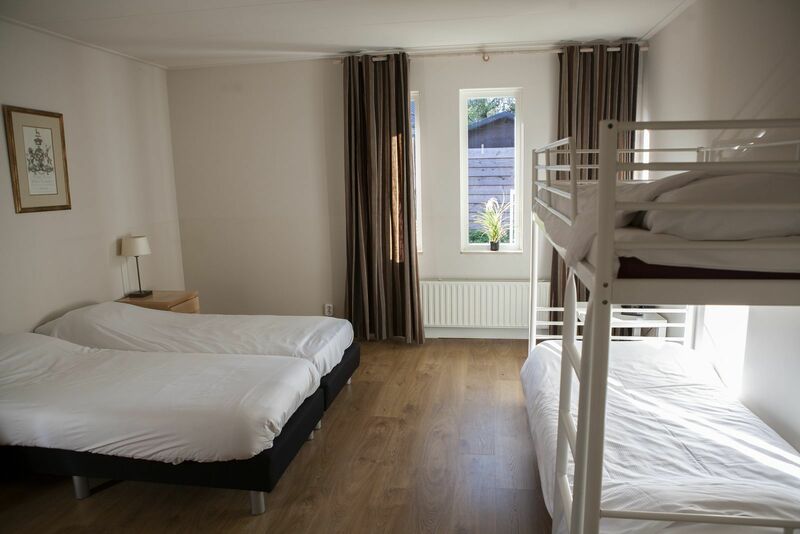 Do you want to book a group accommodation for 18 people today? Then contact us. We are happy to tell you more about the possibilities. 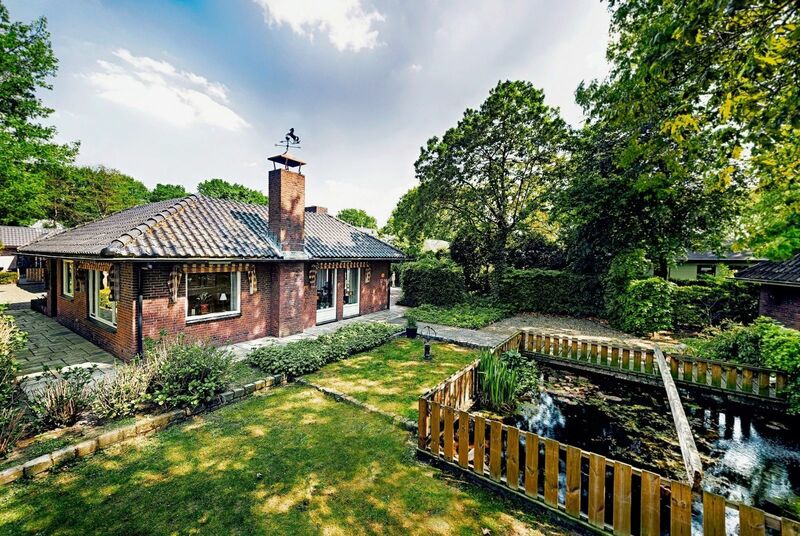 Book our luxury 18-person spa bungalow in advance, so that you can be sure that you have the vacation of your life in the Veluwe! Wearing swimwear is mandatory in all spa facilities at the park. January 2019 - G. P.
October 2018 - Rob H.
July 2018 - Razia G.